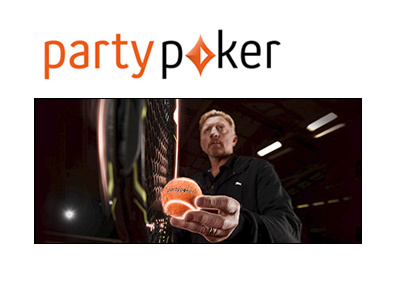 Partypoker, which is owned by GVC Holdings PLC, announced earlier today that they have signed Boris Becker to become an ambassador of the site. 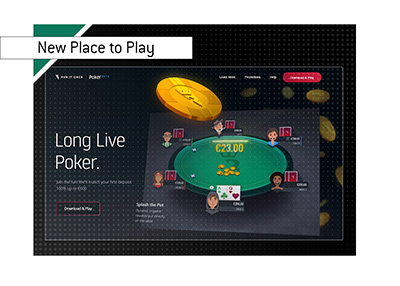 The move comes as Partypoker plans to continue their push into the German market. According to Pokerscout.com, PartyPoker is currently the sixth largest online poker site in the world, behind Pokerstars, 888poker, Pokerstars.pt, Ignition and Winamax.fr. Becker, who was previously a member of "Team Pokerstars SportStar", continues to be one of Germany's most popular athletes, despite having retired from tennis years ago. Becker, who retired with over 18 million Euros in total lifetime tournament earnings, won the Australian Open twice, the US Open once and Wimbledon a total of three times. Becker finished his career with a record of 713-214 after retiring on June 25th, 1999. Becker has $111,417 in total lifetime poker tournament cashes, with his biggest cash ($40,855) coming in the $25,000 Five Star World Poker Classic in 2009. Becker's most recent cash came in October of 2016, when he finished in 13th place in the Devilfish Cup and took home $18,278. 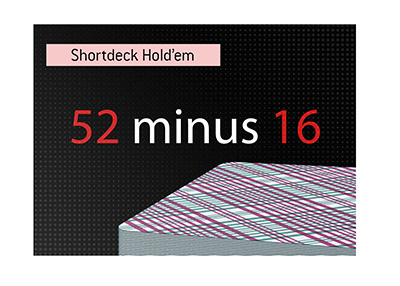 It will be interesting to see if Becker's signing has any meaningful impact on Partypoker's German business going forward.